LC Duplex Adapters are versatile and fit most patch panels, wall-mounts, racks, and adapter plates. 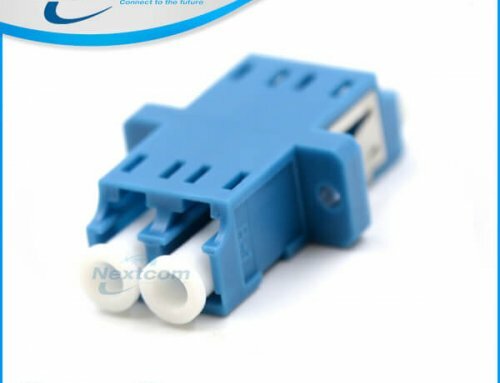 Our LC Duplex Adapters fit standard Simplex SC cutouts for patch panels, cassettes, adapter plates, wall-mounts and more. 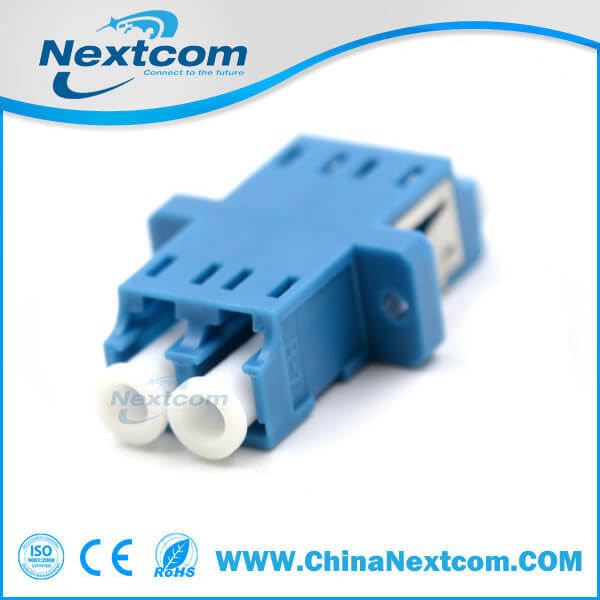 These adapters have the most common footprint, and as such will fit universally into any company’s product which adheres to current fiber optic standards. 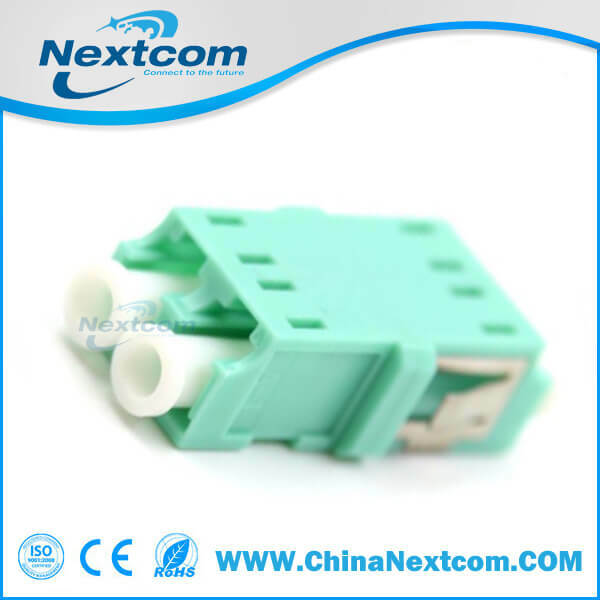 Color coded for rapid fiber mode identification, reduction of errors and mode mismatch.